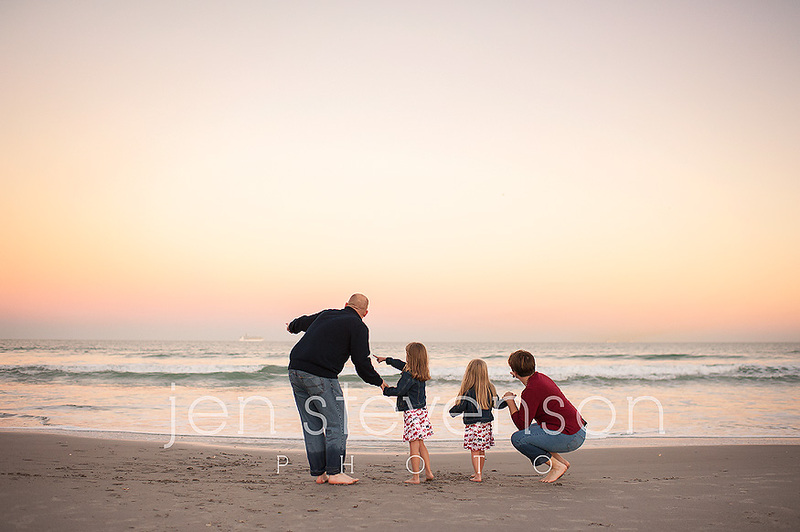 We had a super fun beach session last weekend with the S family! These girls were the most fun and I enjoyed every minute with them and their high energy. They reminded me so much of my own sweet girls. 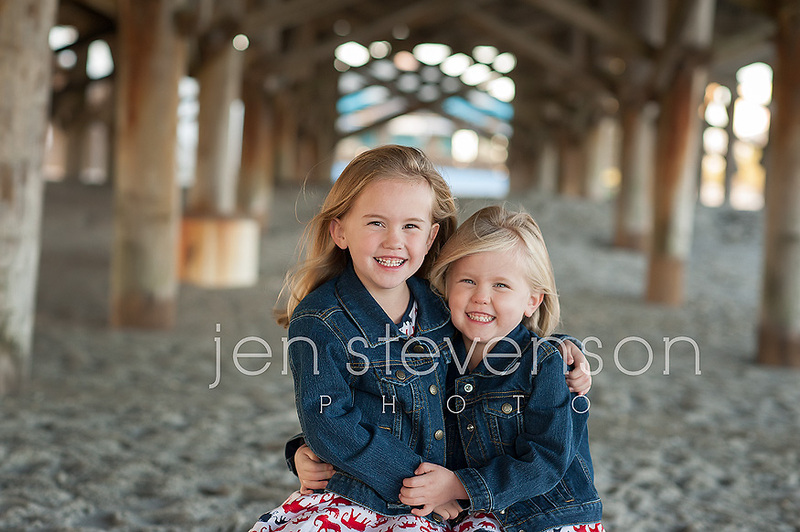 If you are interested in a session with us please visit our website at www.jenstevensonphoto.com for more information on how to book your one of a kind session. 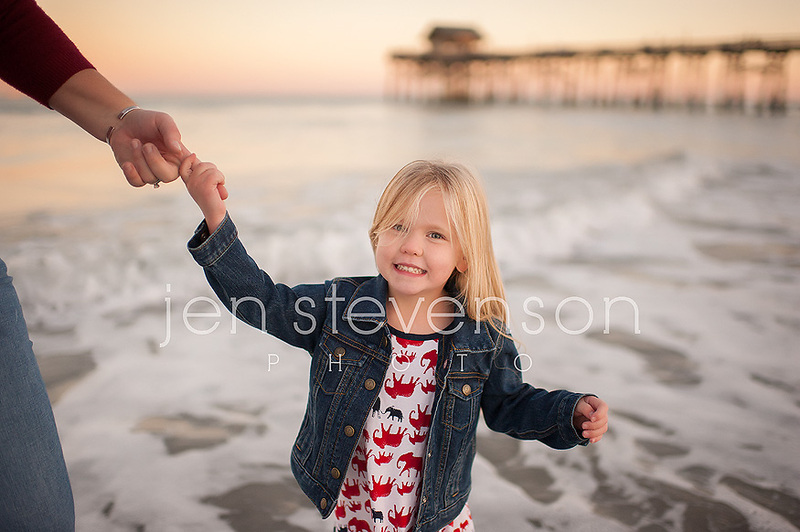 © 2019 Jen Stevenson Photo | Orlando family photography|ProPhoto Photo Theme | Designed by That's Kinda Cool!